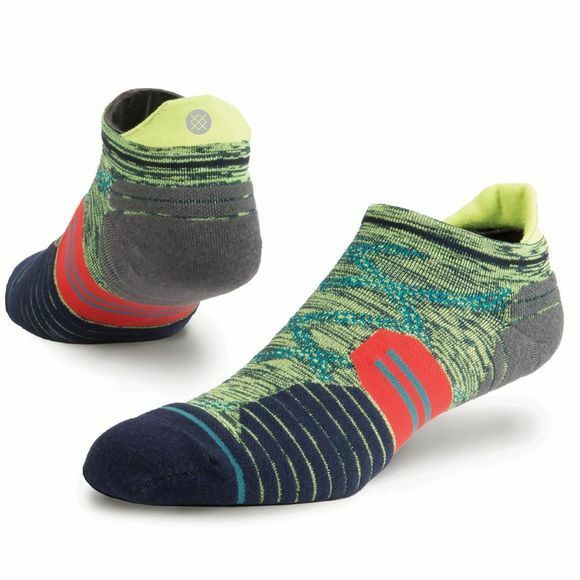 With bold colours and fresh patterns and prints, these socks provide a party up top. By offering the perfect alance of art and science, the Fusion Run collection proves that embracing performance doesn't require sacrificing style. Mile aster mile, Stance is right with you.